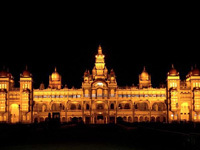 Considered as one of the main tourist destinations, Mysore has a lot to offer to each traveller. Tourists on a Mysore vacation are awed by the beautifully constructed monuments; one such is Mysore Palace or Amba Vilas Palace. 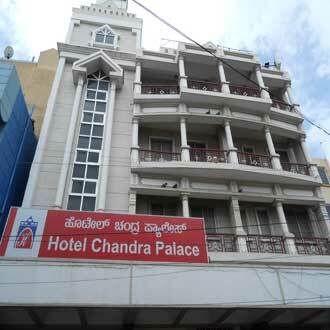 The palace hosts the famous Dasara Festival which is 10 day affair and attracts a lot of people all round the world. Tourism in Mysore also speaks about the several religious places like Chamundeshwari Temple, Wesley’s Cathedral and St. Philomena’s Church. 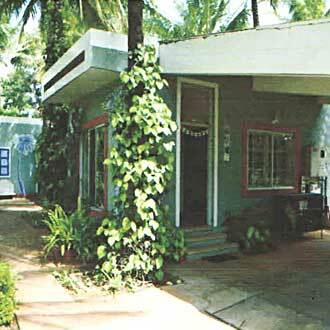 Some other famous spectacles are the Sand Sculpture Museum, Jaganmohana Palace, LalithaMahal and Jayalakshmi Vilas. Are you planning to travel to Mysore with your spouse? 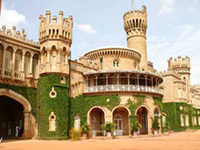 Is yes, opt for Mysore honeymoon packages to maximize fun during Mysore trip. 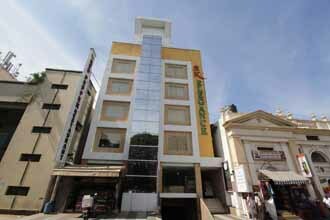 With the availability of wide range of honeymoon packages in Mysore, it is easy to choose the best package. 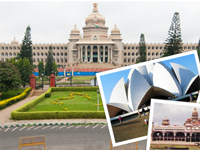 The hypnotizing city of Karnataka is prominent for its sprawling castles and historical centres. You can opt for Mysore tourism packages to explore the rich history of the city that is represented in Regional Museum of Natural History, Railway Museum, Folk Lore Museum and Oriental Research Museum. Additionally, you can avail Mysore holiday Packages to take your kids to The Mysore Zoo and make your trip a fun and learning experience. 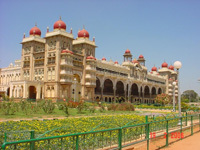 With Mysore tour packages come close to nature and understand it better. This amazing city has something for everyone. The nature lovers can look for Bandipur National Park, Mudumalai National Park, Nagarhole National Park, several Bird Sanctuaries and other wildlife sanctuaries at Melkote. 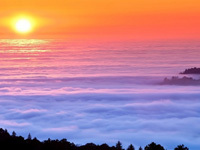 Explore this illustrious city with packages. 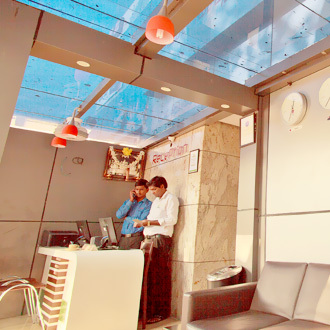 Choose from Mysore packages from Bangalore, Mysore packages from Chennai, Mysore packages from Mumbai, Mysore packages from Hyderabad, Mysore packages from Pune and Mysore packages from Delhi and rest of the journey will be a cake walk.